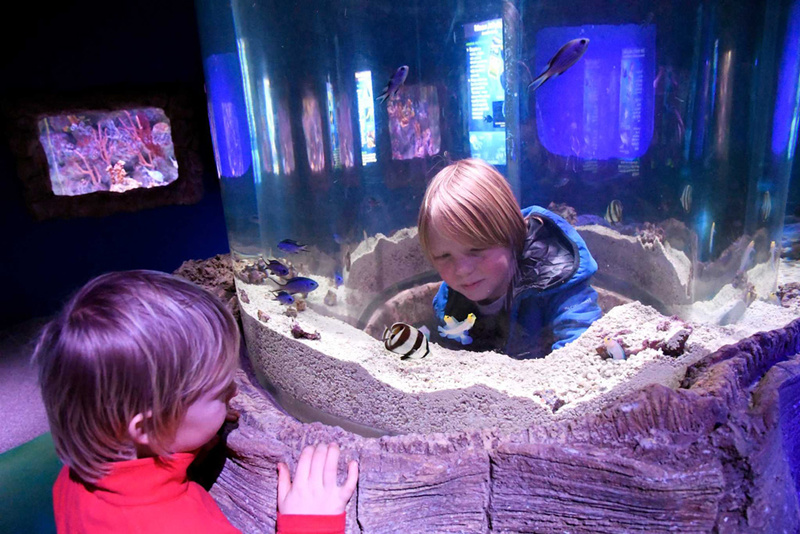 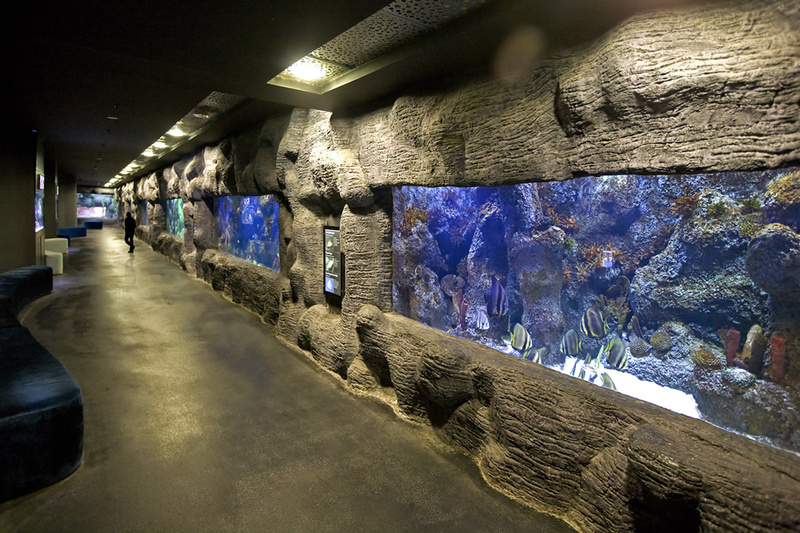 Designing and building a public aquarium is much different than constructing a regular reinforced concrete building. 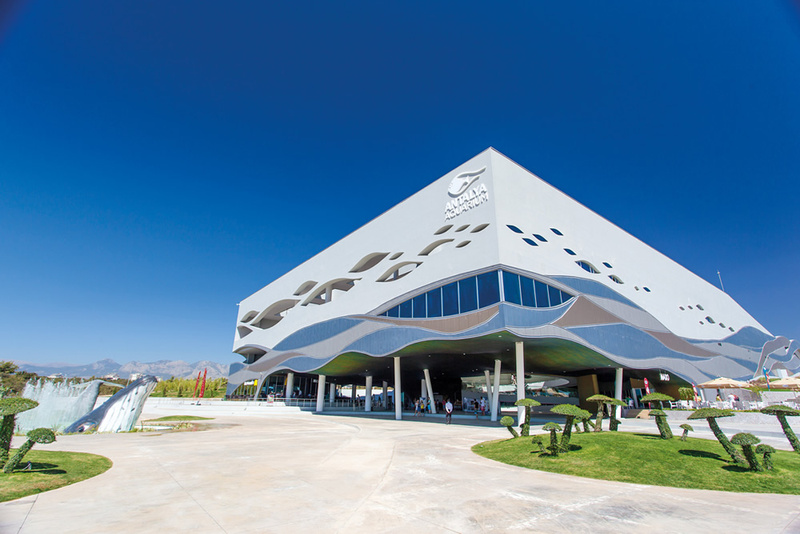 Every aspect of the building’s infrastructure such as reinforced concrete construction, mechanical applications, electrical systems and information technology systems must be developed based on the project concept and its technical specifications. 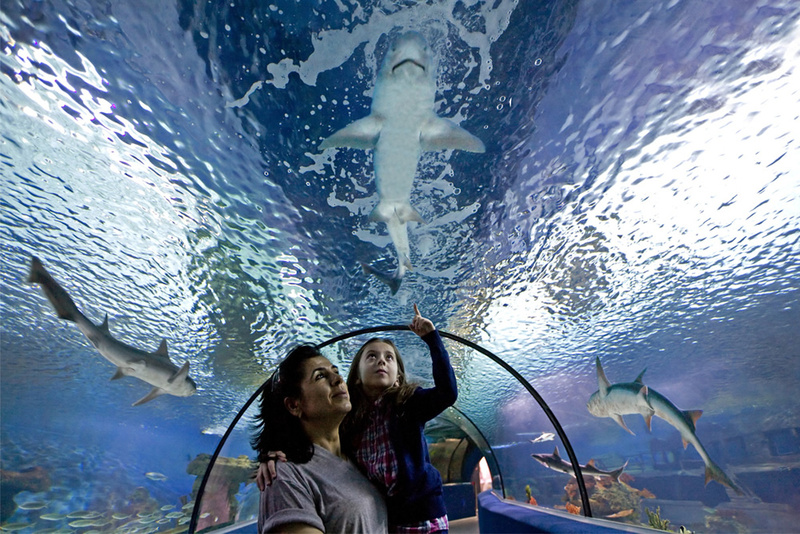 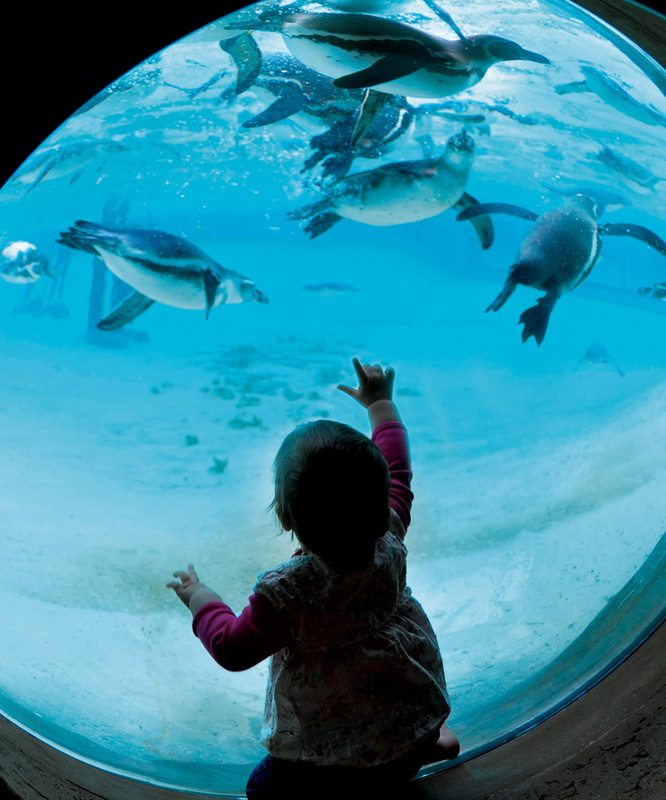 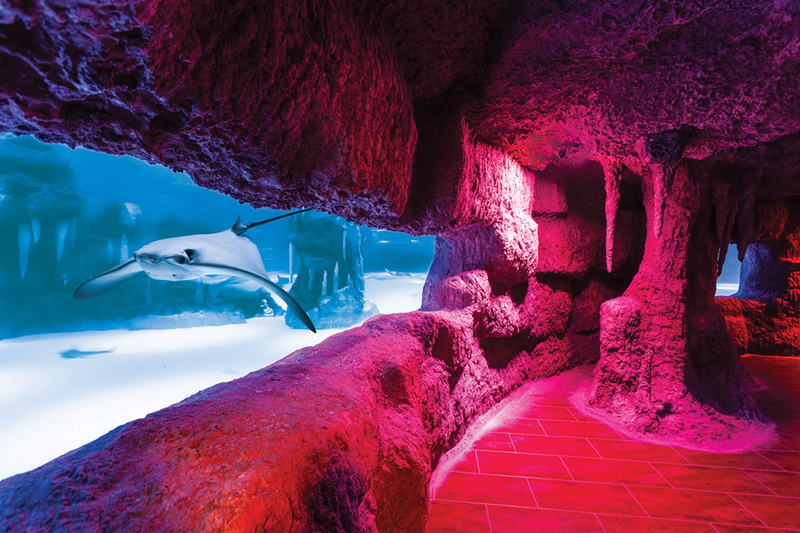 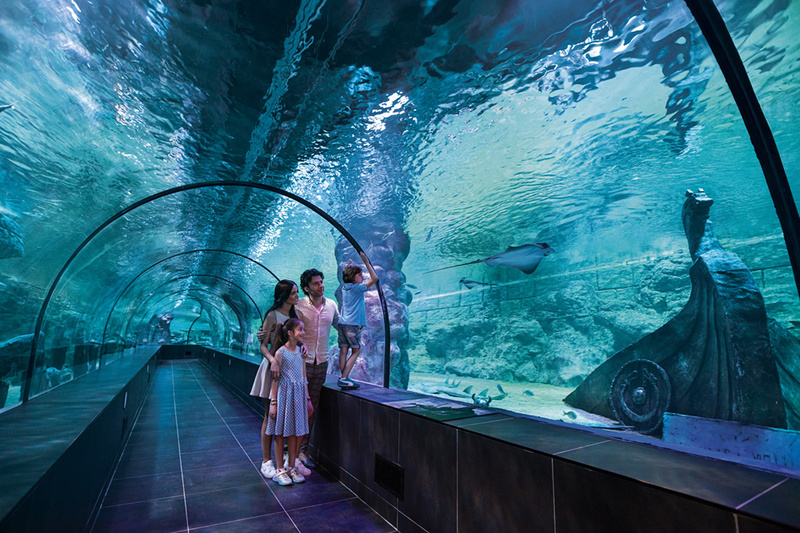 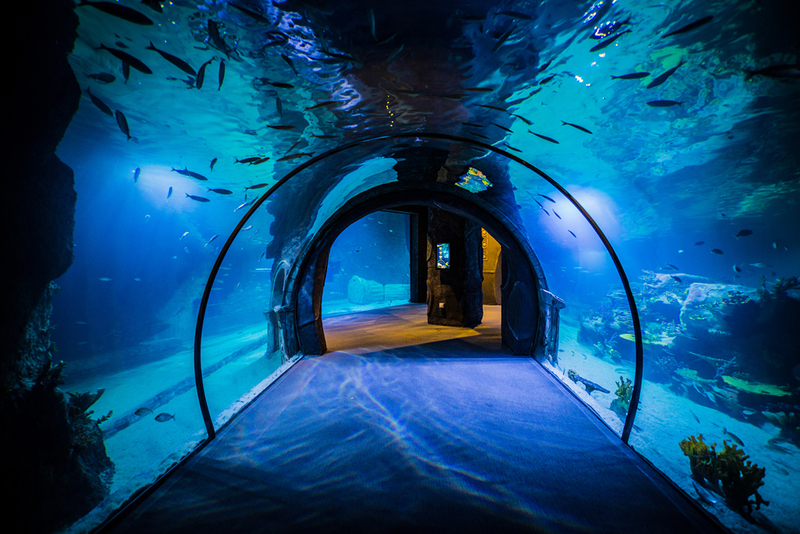 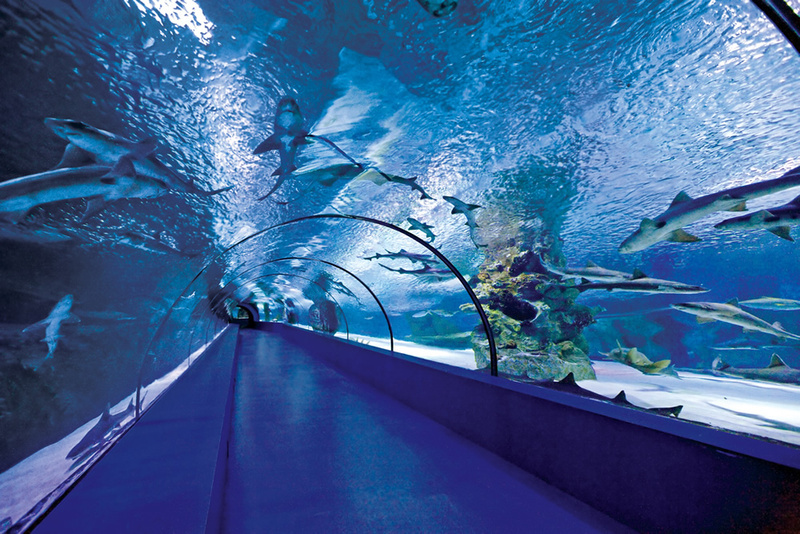 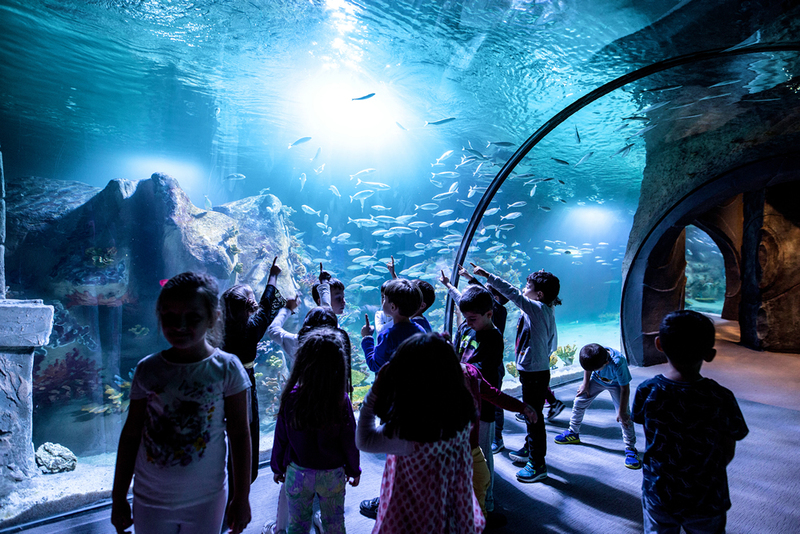 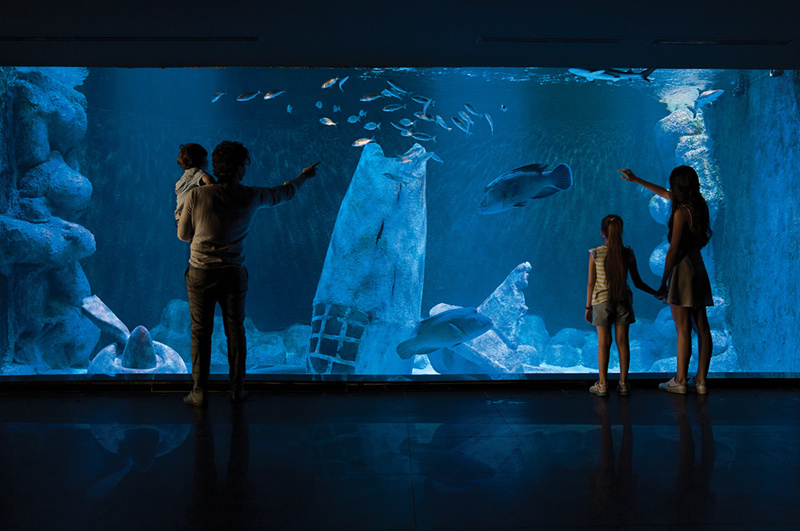 Polin Aquariums has completed 11 different aquarium projects carrying a total of more than 33 million liters of water. 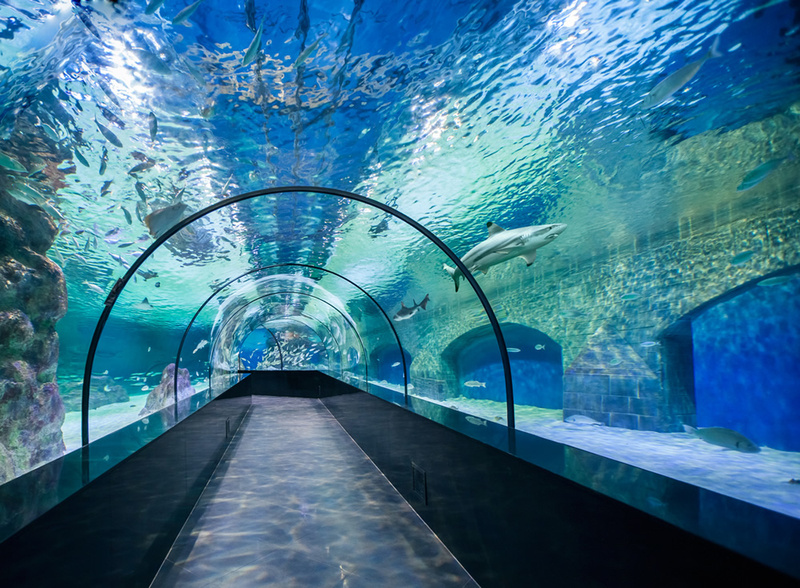 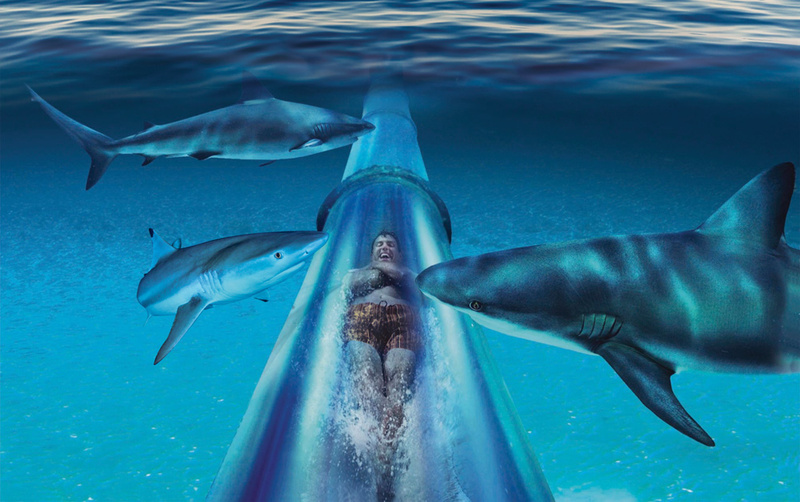 These projects hosted more than 16 million visitors through the end of 2018.